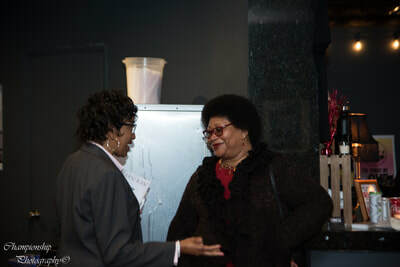 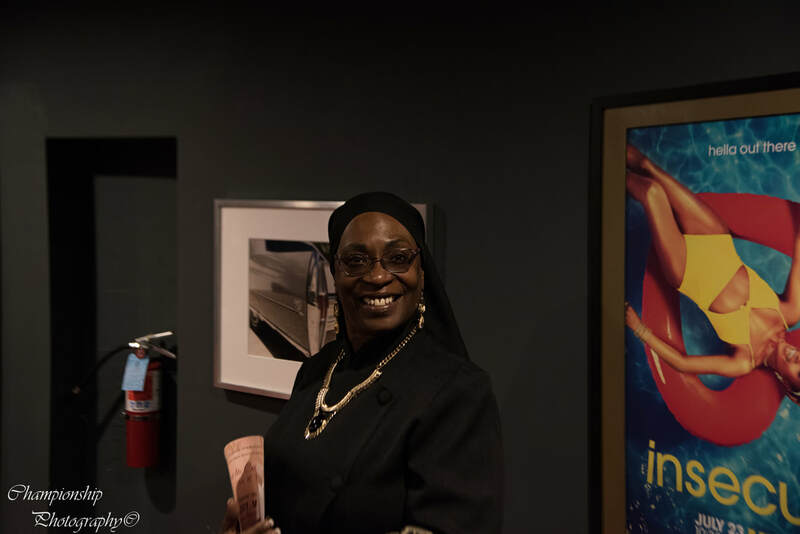 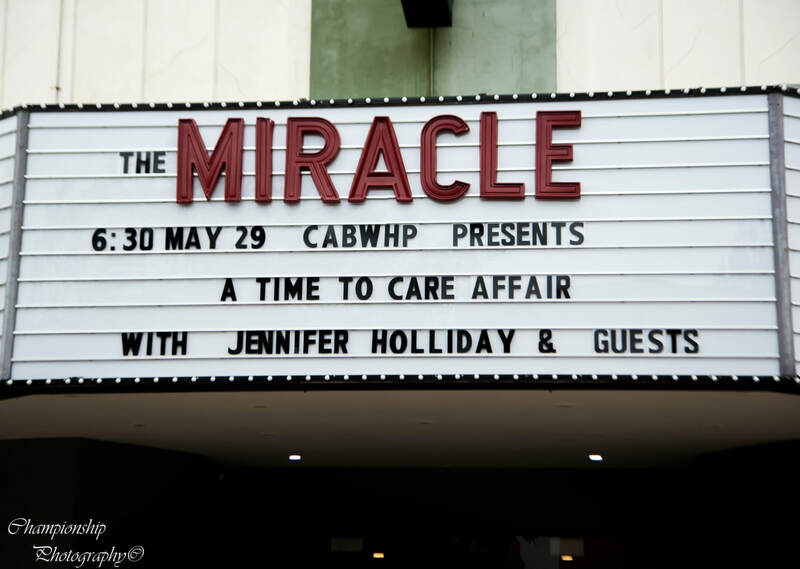 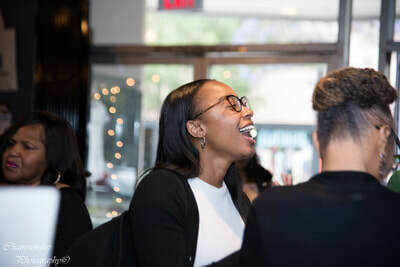 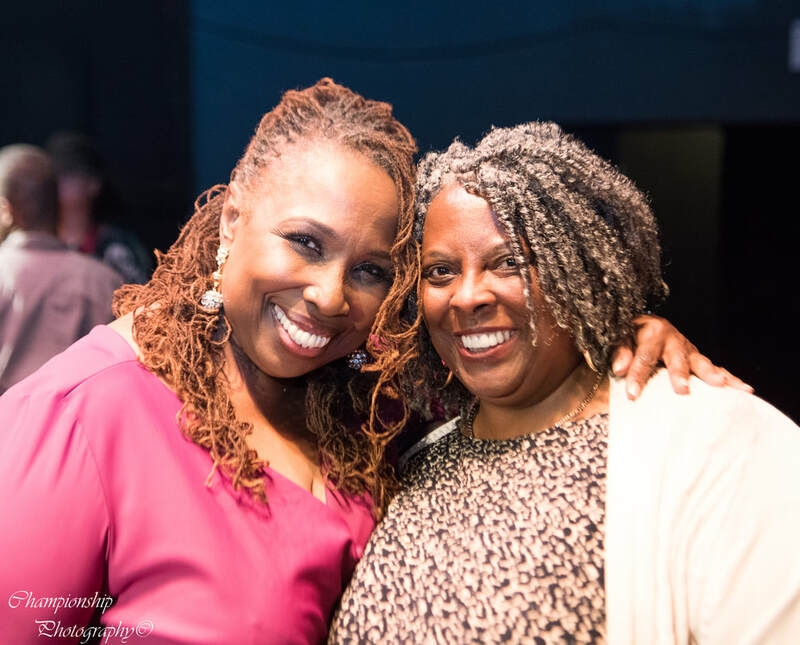 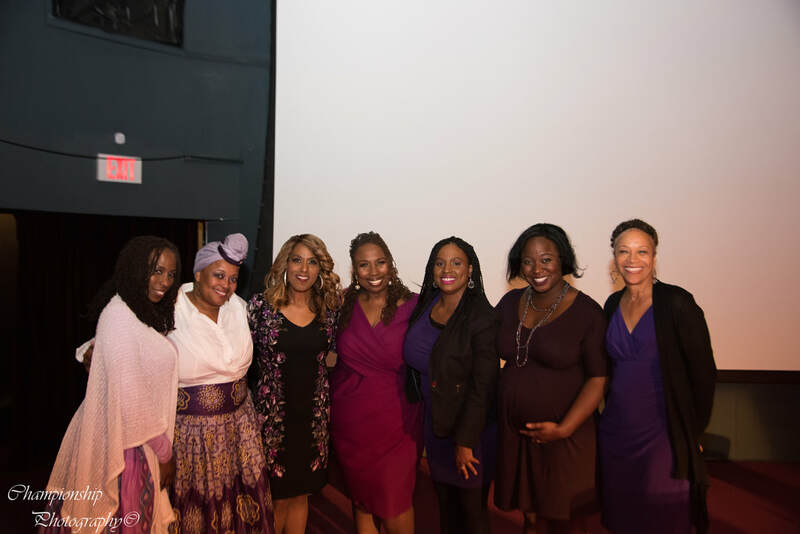 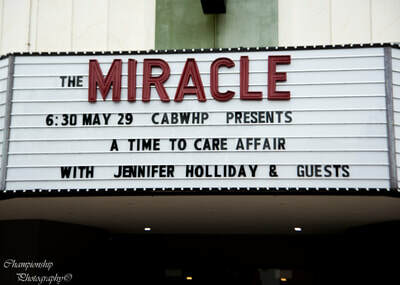 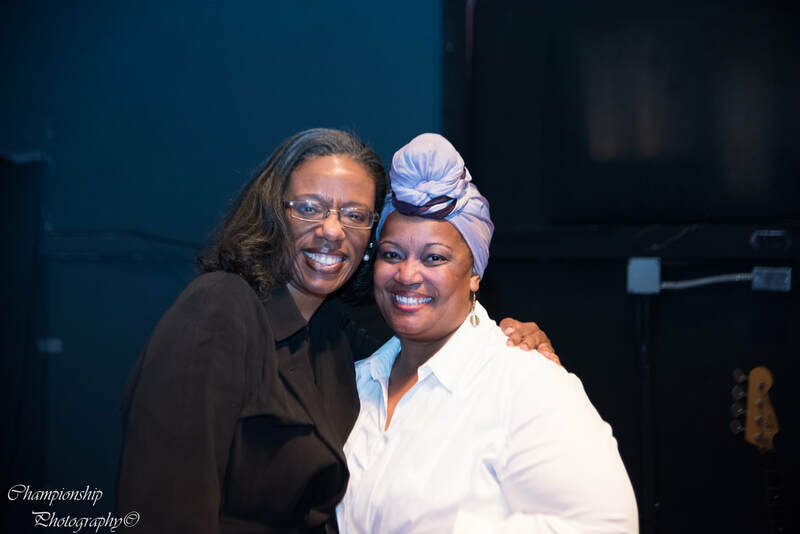 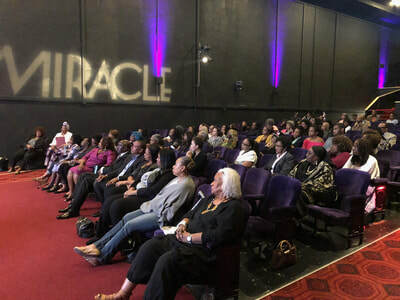 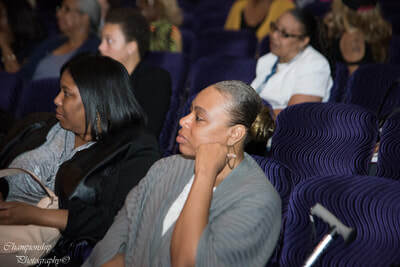 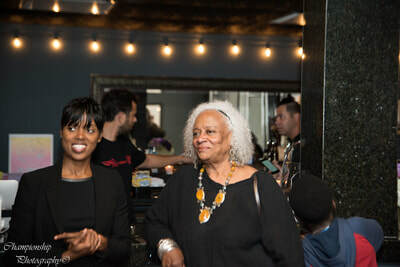 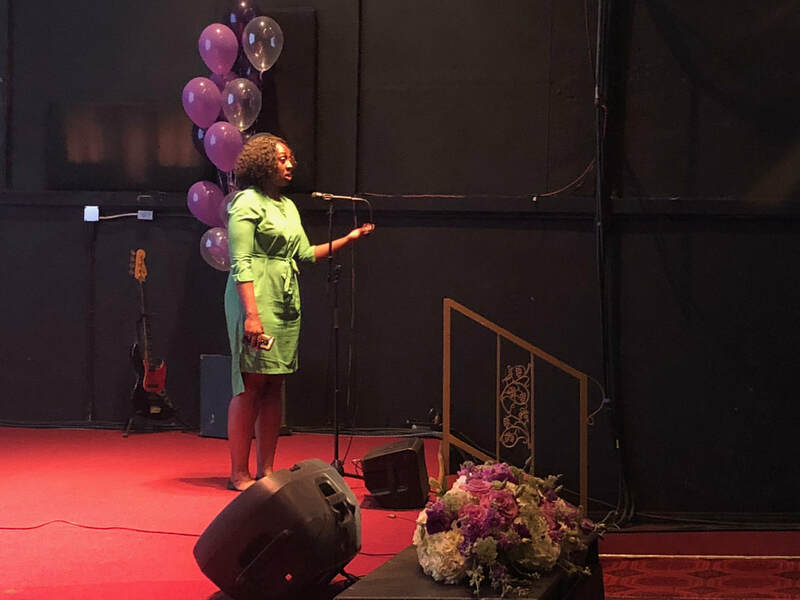 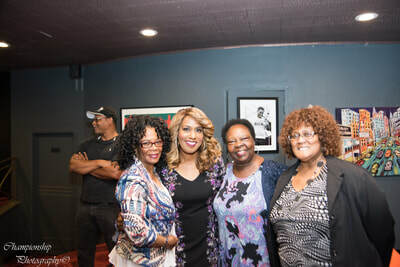 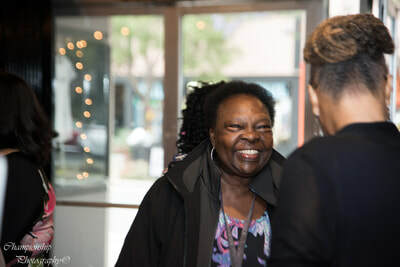 ​In recognition of Mental Health Month, the California Black Women's Health Project hosted "A Time to Care Affair Mix N' Mingle @ the Miracle", a newly renovated theater in Inglewood, Ca. 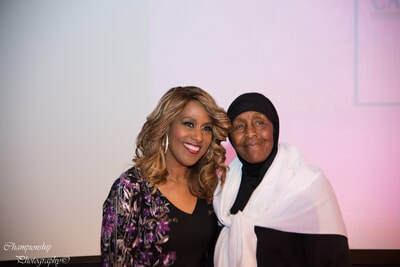 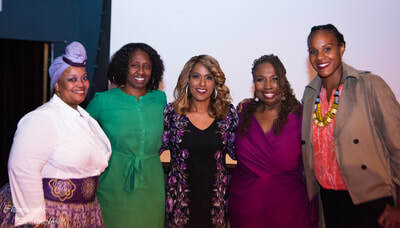 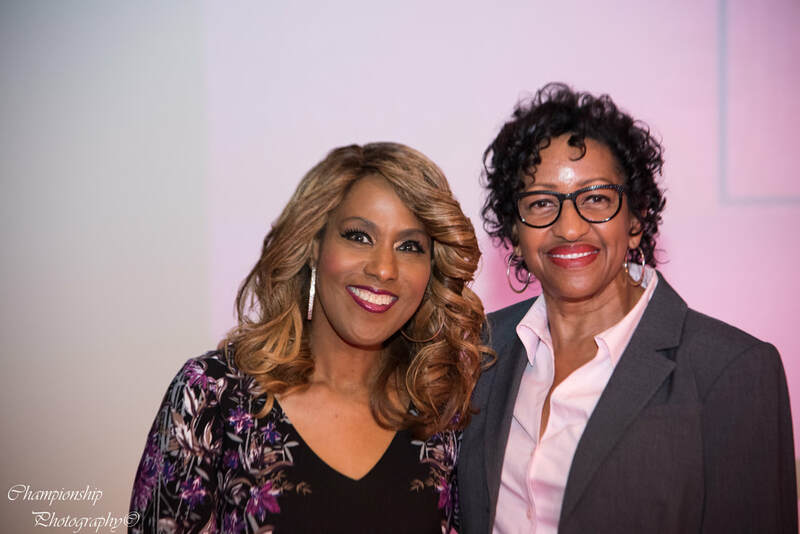 Singer/Actress Jennifer Holliday inspired us with "storytelling" through an intimate conversation with one of our nations leading clinical psychologist/author Dr. Gloria Morrow. 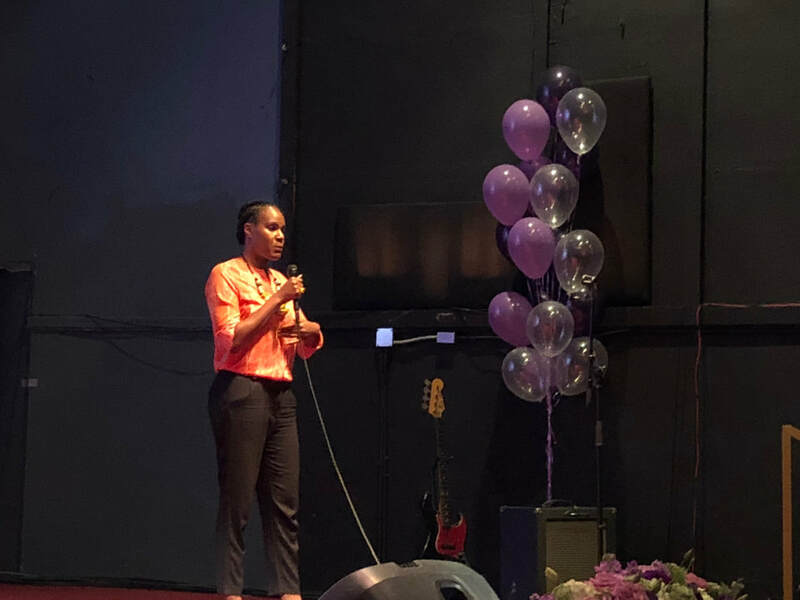 Licensed Clinical Social Worker, LaKisha Johnson encouraged us to discuss our mental health needs, and clarity coach, Joi K. Madison reminded us about the importance of self-care. 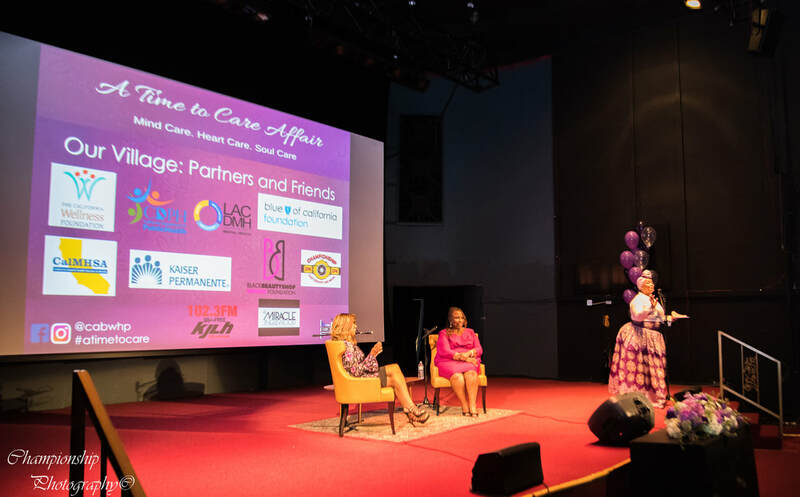 expanding the availability and usage of cultural and gender-centered care!